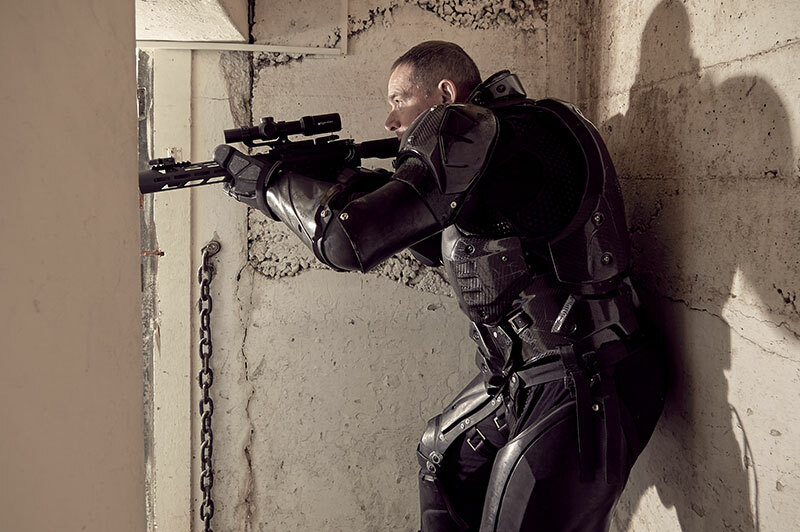 Chiron Global Pty Ltd (Chiron) is an innovative Australian technology company that is disrupting the sports entertainment, gaming and defence industries through our unique patented high-tech body armour, the ‘Lorica’ and supporting software solution. Chiron’s leading-edge technology will revolutionise how we watch, practise and compete in combat sports, particularly weapons martial arts, but eventually all martial arts. Our vision is to disrupt the global combat sport and martial arts markets using the Lorica to create a completely new category in sports and entertainment. Our goal is to improve people’s lives by promoting the values of weapons martial arts to a mainstream audience, and to create a forum to find, honour and showcase the world’s best weapons martial artists. A weapons combat sport application using the Lorica was trialled and tested over several years under the brand ‘Unified Weapons Master®’ (UWM®). UWM’s test event, featuring six weapons martial artists from around the world, received overwhelmingly positive feedback from fans worldwide and extensive media coverage. V-FIGHTLeague is a highly innovative and exciting new form of sports entertainment that combines combat sport and video gaming. V-FIGHTLeague will feature unique content drawing on thousands of years of combat history, combined with our advanced “intelligent” body armour, to appeal to a modern audience across multiple distribution channels. The UWM technology and test event was extensively covered by the international media. 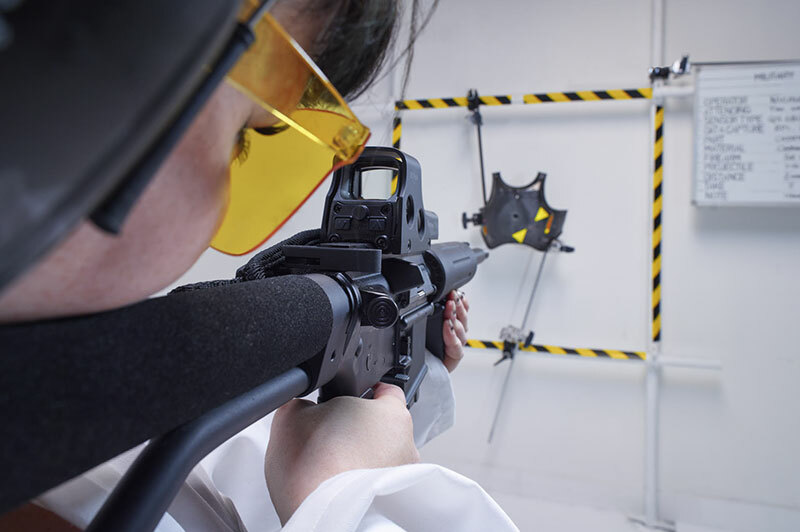 Chiron’s technology significantly enhances close quarters combat (CQC) training for military and law enforcement personnel, and can be used in a wide variety of CQC applications. Chiron’s intelligent body armour, software and analytics improve the safety and effectiveness of realistic CQC training through the immediate collection and ongoing analysis of data resulting from each individual CQC training engagement. Chiron has received enquiries from military units around the world asking us to adapt our technology – Chiron Armour Technology System (CATS) – for enhanced CQC training applications. We have consulted with military experts, including various Special Forces personnel, in terms of customising the CATS body armour for use in various CQC training scenarios and to develop and supply low-cost no-tech versions and full tech sensored versions. The military grade CATS suits provide high levels of protection for intense CQC training and capture detailed data on each training engagement. 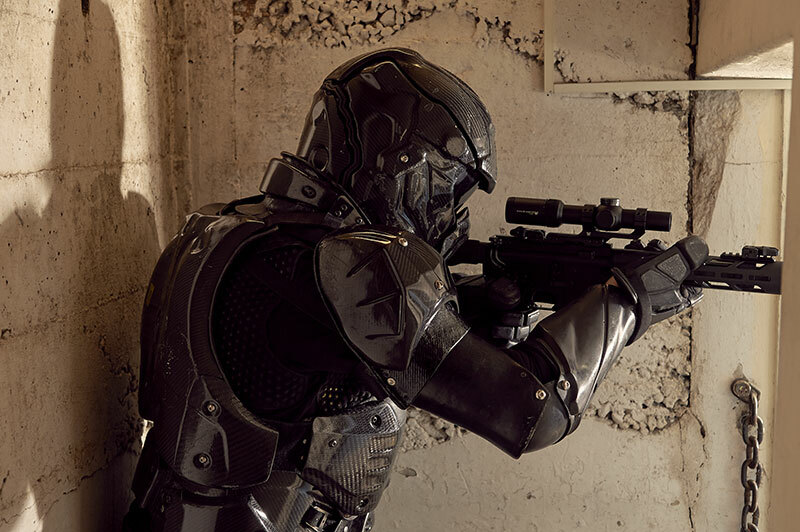 The suits are designed to register CQC blunt force strikes to all key targets, with consequences recorded, analysed and displayed in real-time. Chiron is currently adapting the armour’s capabilities to capture simunition round impacts and their anatomical location and consequence data to provide a more realistic CQC training experience. Over time, data from the suits can be used to identify trends in training effectiveness, to improve current training practises and help reduce costs and injury risks. Chiron’s military solutions are delivered via Chiron Global Technologies Pty Ltd. The unique Lorica technology can be used to create ‘real life video games’, where the armour functions as a wearable games console with players ‘entering’ the video game. The advanced force measurement sensor tech is linked to a scoring system that can be adapted to enable multiple gamified combat options providing a unique viewer experience. Chiron is exploring the development of original real life video game-play as well as technology licensing opportunities with combat video game publishers. 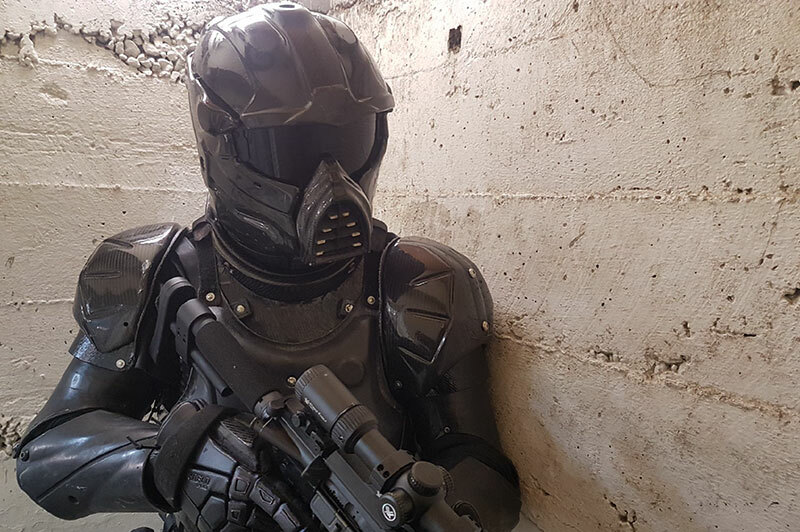 Chiron designed and developed the world’s first high-tech combat body armour with embedded force measurement sensors, processors and IP-based communications technologies. 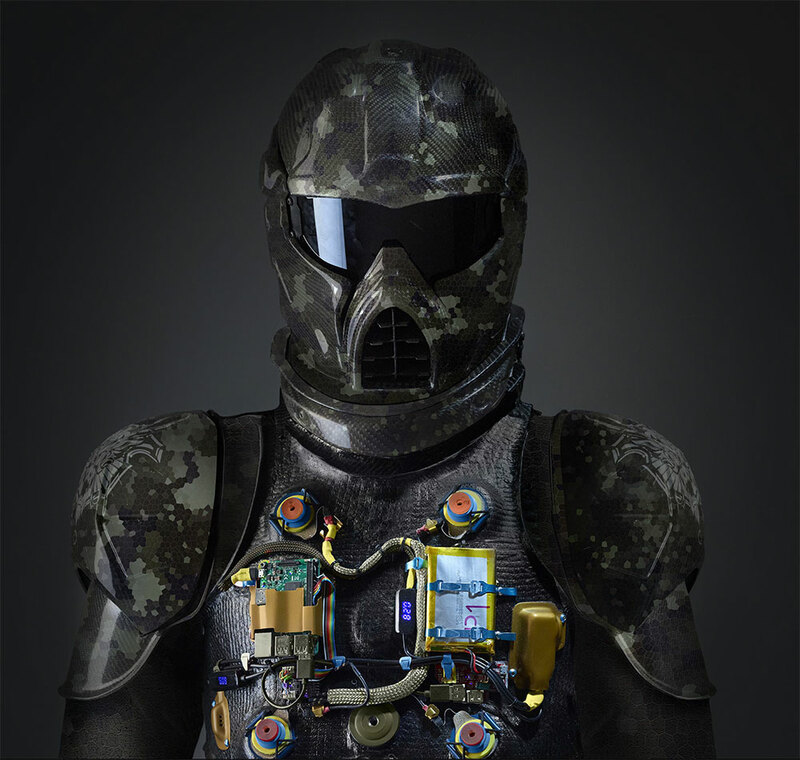 This “intelligent” armour features high levels of safety and protection and is linked to a patented scoring system that scientifically measures the force and anatomical location of strikes to the armour. The software instantly processes a score based on the damage that would have occurred to an unprotected body. During full-force combat, the Lorica system accesses a blunt trauma database based on medical research data to determine the location and extent of the damage to an unprotected body, with damage displayed in real time on a video screen using computer graphics. Chiron’s world-leading technology is pioneering a new category in sports entertainment and creating a paradigm shift in CQC training for military and law enforcement. A previous generation of Chiron’s sensor technology. Global patent portfolio available on request. "V-FIGHTLeague ™", “Unified Weapons Master®” and “UWM®” logo are trademarks of Chiron Global Holdings Pty Ltd. © 2018 Chiron Global Holdings Pty Ltd, ABN 15 600 711 153, All rights reserved.